The Ceridian HCM Executive Summit is designed to connect you with our customers and executives to talk about your HCM objectives, challenges, and goals. We'll demonstrate how our award-winning technology can deliver value to your organisation. You can ask questions and understand how Dayforce makes work life better. We believe transparency is the key to your success. Spend time with our customers and hear first-hand about their Ceridian journey and experience.  Ceridian makes work life better for everyone. We encourage you to bring people from all areas of the business to understand HCM from their perspective. David Ossip, CEO will take us through the journey to modern cloud HCM technology with Ceridian’s award-winning products and culture. 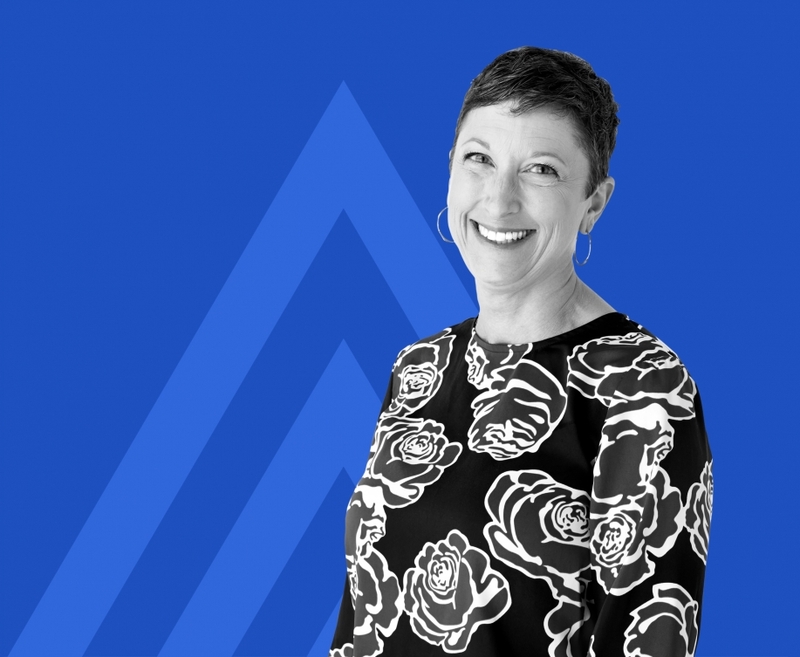 Hear from a Ceridian customer about how they’re leveraging Dayforce to address their HCM needs and transform the way they work. Get to know some of Ceridian’s most successful customers. Hear their personal stories as they provide a candid view into how they made the most of Dayforce. Enjoy a relaxing lunch while you meet with some of your peers attending the Summit. We want you to leave with everything you need to make the right decision. Leverage one-on-one time with Ceridian executives and spend time with current Dayforce customers for direct, detailed answers to all your questions. It’s no secret that switching systems can be painful. Get ahead of the curve with tips and best practices from customers who have completed migrations without the headache. you and provide more details about the conference.